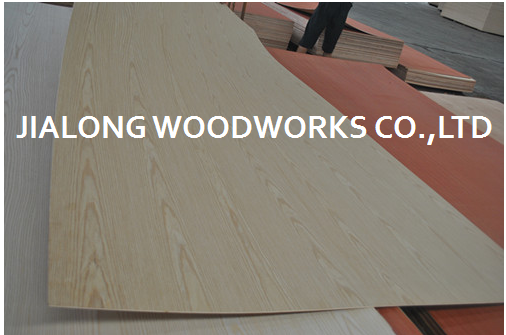 Thickness: Standard thickness 0.3mm,0.5mm. Can be customized. 1) No insect hole on single face. 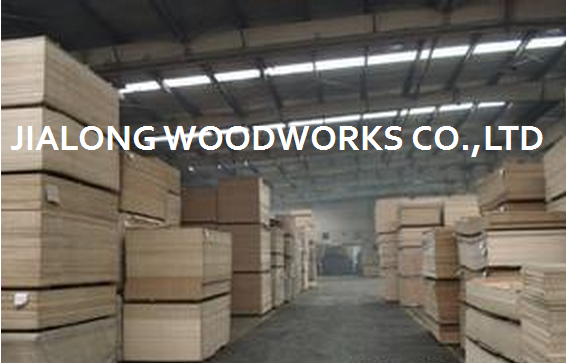 Hotel / home decoration, hotel/home furniture, making door, cabinet, wardrobe, ect . 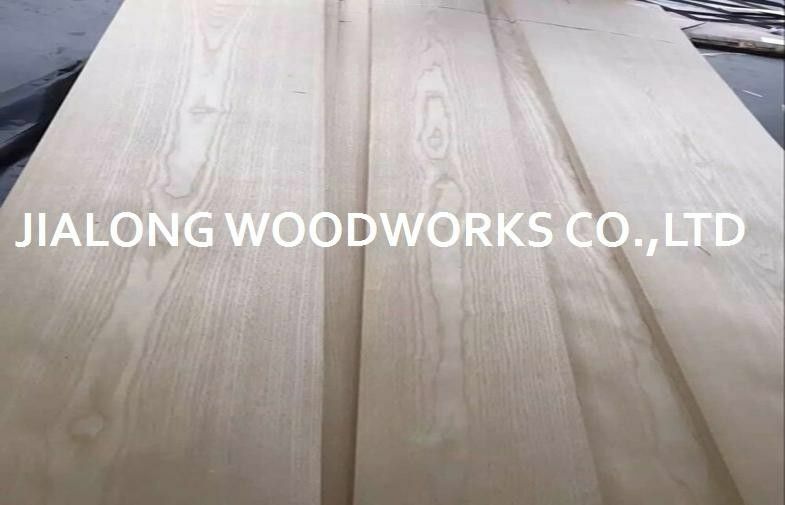 American ash veneer, also known as white ash veneer, originated from the northeast of America, is a hardwood veneer mainly used for top grade furniture surface making and interior decoration. 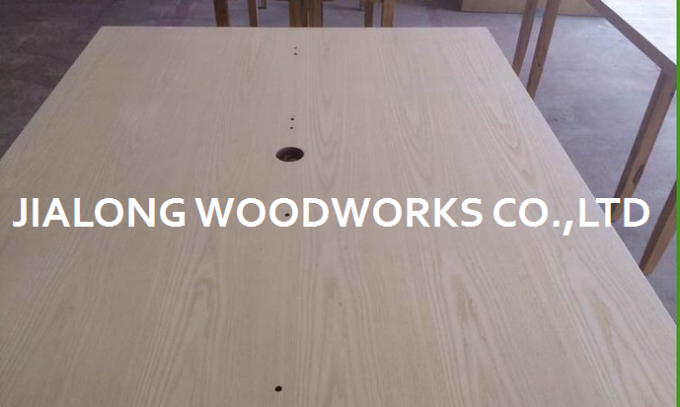 With smooth and clear lines, good polishing ability and good painting effect, it is applicable for making top grade furniture. It also has perfect mechanical processing performance, fast drying speed and good stability. The annual growth rings are often strongly defined and give the veneer a distinctive look. 6,Fast delivery: regular species can be delivered within 15 days.